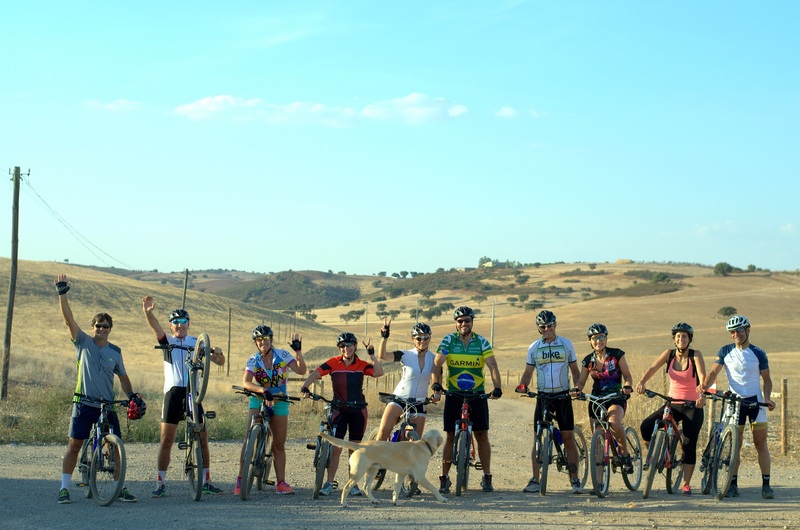 The cycling events of the national calendars that will be played next weekend will take place in the Alentejo. Saturday and Sunday, the Odemira municipality receives the José Poeira Trophy, set of two scoring races for the Portuguese Junior Cup. 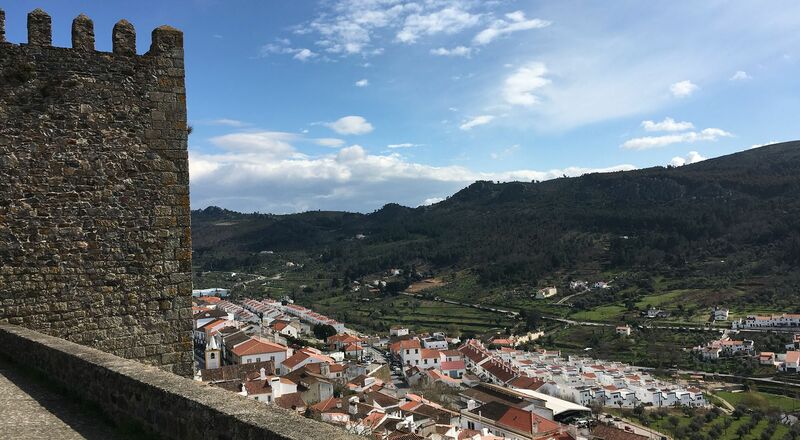 Estremoz is the stage chosen for the start of the Cyclin’Portugal Mountain Biathlon Cup on Sunday. The second stage of the Portuguese Cup of Juniors runs on Saturday, in a route of 101.3 kilometers between Amoreiras Gare and Zambujeira do Mar. The start is scheduled for 2:00 p.m., and it is expected that the arrival will take place at 4:30 p.m. The next day the junior squad plays the third round of the Portuguese Cup. It will face a journey of 129 kilometers, which begins in Vila Nova de Milfontes at 11:00 a.m., and ends in Odemira, shortly after 2:15 p.m. This proof has the curiosity of, contrary to what is customary in Odemira, to finish rising. The cyclists will climb the historic area to find the goal in the sports area. The first of the five races of the Cyclin’Portugal MTB Marathon Cup (XCM) runs next Sunday in Estremoz. The match is scheduled for 9:30. There are four courses available, but elite competitions are spread over two routes: the men’s course covers 97 kilometers, with a cumulative of 2700 meters, while the feminine is 82 kilometers, with a difference of 2200 meters. 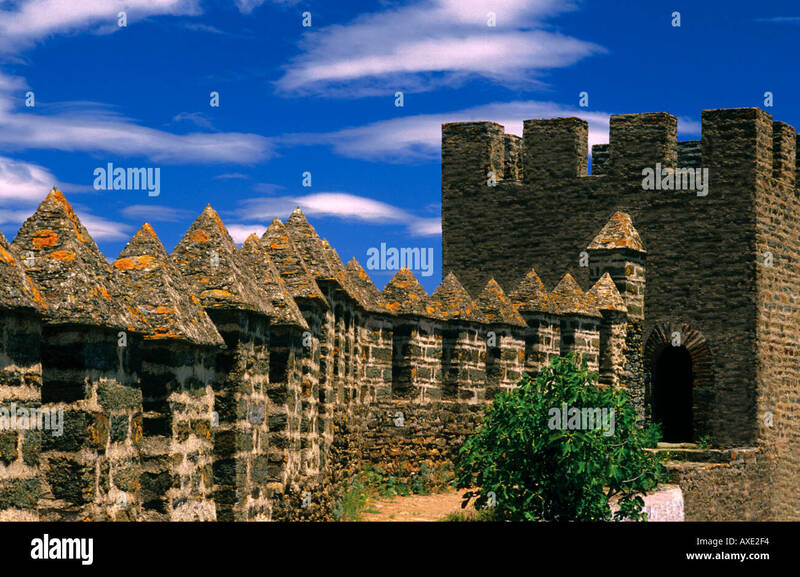 The International Monuments and Sites Day Tour takes place on Saturday between Oeiras and Lisbon. The beginning happens in the Faculty of Human Motricity, at 3:00 p.m., taking the participants for an itinerary that visits the sports heritage of Lisbon: National Stadium, Sport Algés and Dafundo, Lisbon Naval Association, Casa Pia, Clube Naval de Lisboa and Ateneu Comercial de Lisboa .The final, at Cais das Colunas, is scheduled for 18:00. The biking journey ends with a picnic, so participants are advised to bring farnel. 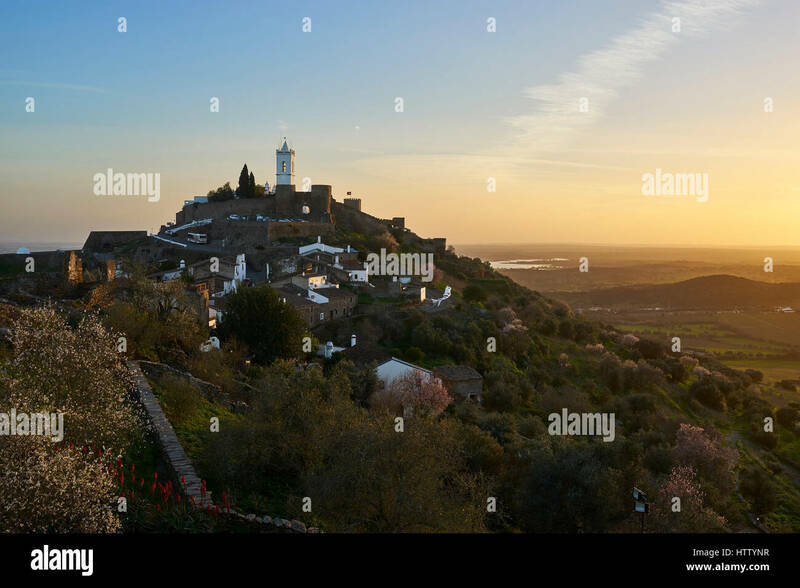 alentejo_9_1 – Bike Spain Tours. 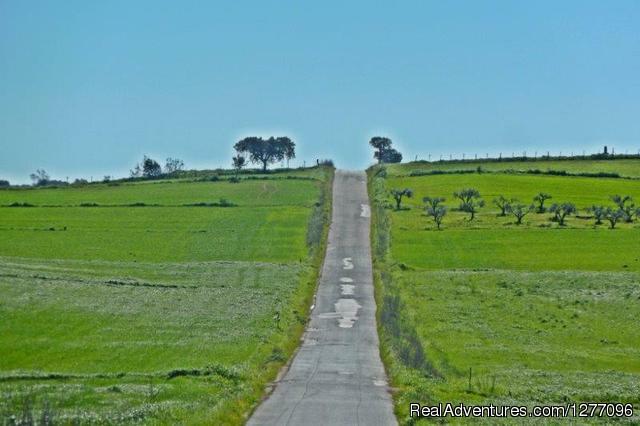 Cycling Vacations in Spain.